PTZ or Pan Tilt Zoom Internet cameras have the freedom of mobility to move about a horizontal and vertical axis thereby increasing the field of view for the camera. In fact in some situations one Pan Tilt Zoom Internet camera may be able to perform the work of two or more stationary cameras. In addition, the zoom function allows combinations of lenses to create telephoto enlargements for better clarity of objects that may be too far away from a normal camera lens. These cameras also have the benefit of using the Internet too monitor and control the cameras. Pan Tilt Zoom Internet cameras are excellent for use in retail stores where tracking and zooming in on a potential shoplifter may be needed. Depending on the size of the store, the location of the camera, and the type of camera, it may be able to follow the shoplifter the entire route that’s made in the store. 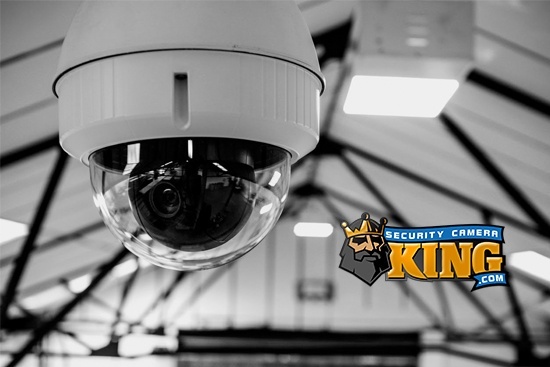 Considering the high rate of retail theft that’s been reported lately especially in the major metropolitan areas, Pan Tilt Zoom Internet cameras are ideal for this purpose. 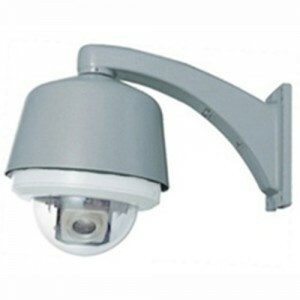 Pan Tilt Zoom Internet cameras are not limited to use in parking lots and retail stores; they have many other useful applications as well. Let’s take a closer look at a Pan Tilt Zoom Internet camera. Pan-tilt-zoom cameras are usually, but not always dome-type cameras. These cameras are usually mounted on the ceiling with the orientation of the dome (and thus the camera lens) downward. They may also be mounted on brackets on a horizontal surface (such as a wall or pole) with the brackets extending away from the horizontal surface just enough to provide clearance for hanging the dome in a downward position. Pan Tilt Zoom Internet cameras may be indoor or outdoor models. Outdoor models are basically the same as indoor models but are enclosed in a protective case or cover. 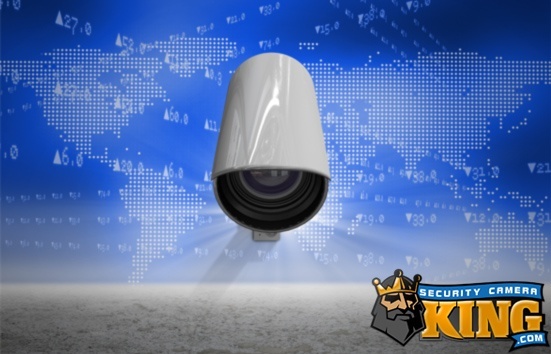 The outdoor cameras are normally rated according to the International Electrical code standard for the protection they offer from weather and other environmental elements. This rating, called an Ingress Protection code or IP rating consists of two numbers that represent corresponding protection standards. For an outdoor PTZ camera, look for a rating of IP66 or IP67. Both ratings indicate the cameras are dust tight but the IP66 also indicates that the camera can withstand powerful jets of water from any direction while the IP67 also indicates that it could be submerged in up to 1 meter of water without damage. Some PTZ cameras are set manually, but the majority of Pan Tilt Zoom Internet cameras marketed today are remotely controlled. This is normally done by a keyboard or joystick control connected to the processing unit/digital video recorder or DVR. If the camera is connected to a personal computer or the Internet, it may use the computer’s keyboard and/or mouse, or may provide software that has graphics that are used to control the cameras. Pan Tilt Zoom Internet cameras may also come with software that can be used to preprogram the movement of the camera. Programmable preset points will move the camera to that position and hold it there for a predetermined amount of time (often referred to as a “dwell time”). After moving to each preset point and holding, the camera returns to the first preset point and repeats the cycle over again. Different cameras have a different total number of preset points available. When looking for a PTZ camera with this option, check the specifications to make sure the camera can be programmed for the number of presets you will need. 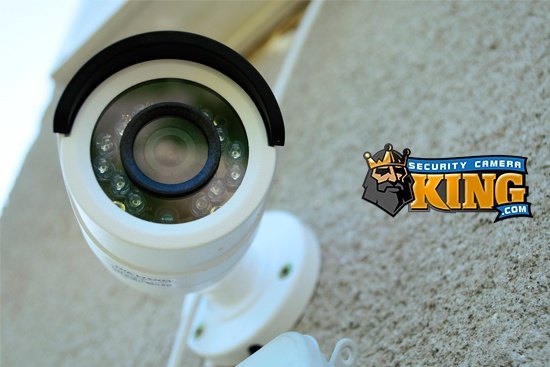 PTZ cameras are incredibly versatile, easy to install, and reasonably priced making them an excellent choice for many business and residential applications. Contact one of our security experts today for more information either via Live Chat or by telephone at 866-573-8878 Monday through Friday from 9AM until 6PM EST.